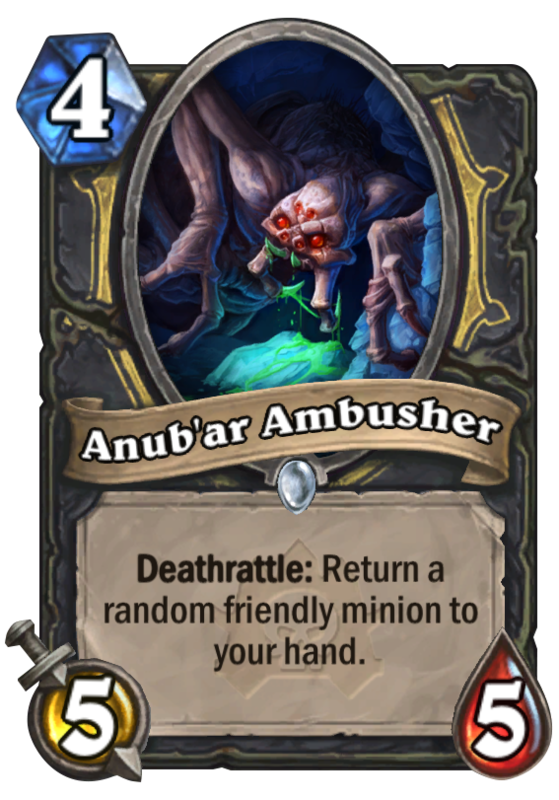 Anub’ar Ambusher is a 4 Mana Cost Common Rogue Minion card from the Curse of Naxxramas set! 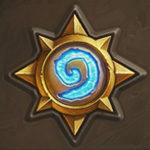 If this would be in standard these days it would be bonkers. Good synergy with battlecry Minions.